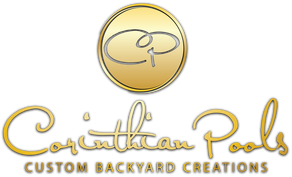 Corinthian Pools - Custom Backyard Creations - Katy, Richmond, Sugar Land, Rosenberg and West Houston, Texas - Outdoor Swimming Pools, Spas/Hot Tubs, Fountains, Patios, Slides, Waterfalls, Kitchens, Fire Pits, Landscaping and More! We are currently building in the West Houston and Southwest Houston areas (Katy, Rosenberg, Richmond and Sugar Land). 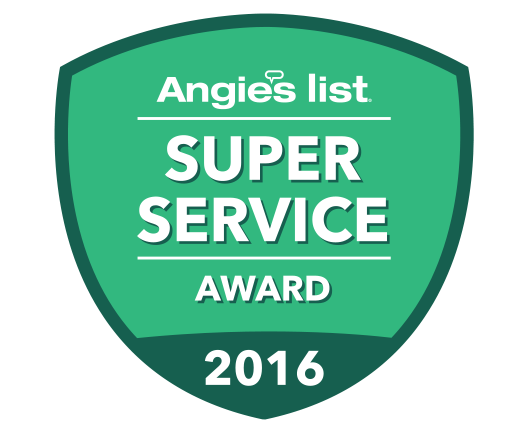 Want the best pool with the best craftsmanship in the Greater Houston area? Give us a call and start your summer today! We don't take any short cuts in building your swimming pool. We go the extra mile and use the best materials to make a pool build to last. 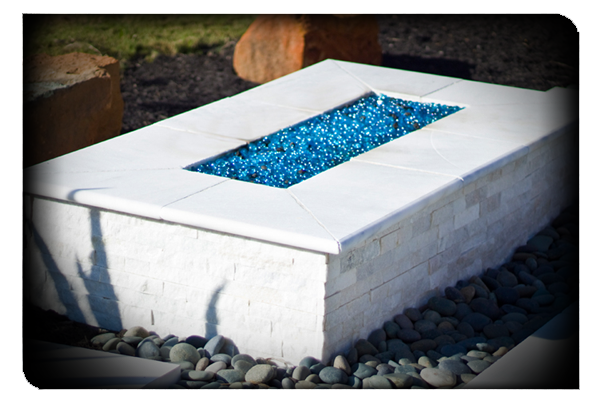 Water Features the Whole Family will Enjoy! Whatever you can imagine, we can build. Pick your style of pool and add fountains, water slides, spas, and more. Corinthian Pools can build your backyard the way you want it. Outdoor kitchens? Spas? Pools? If you like to entertain your friends, then give us a call. We know how to build the best BBQ and outdoor entertainment area that will leave your guests breathless. Have a great pool but want Paradise? You have come to the right place where we can landscape your backyard creation. Palm trees, shrubs, flowers, we can do it all and help take your pool area to the next level. Your family’s new swimming pool and outdoor living area is a very large investment in your home. The choice to improve your property can range in value from $30,000 to hundreds of thousands of dollars. We often hear from our customers that they received three bids on a pool and want to use our company, but another company bid a lower price, can we match it? The truth of the matter is that they received three different bids, three different sales presentations by three different companies. Each company uses different methods of pool building, different equipment, and different circulation systems. They are different sized pools and pool depths, as well as different materials for tile, coping, decking, etc. The only way to compare apples to apples is to have your ideal pool drawn up for you, and then have each pool company bid on that exact same pool design, materials, and equipment. Pools can vary in cost by thousands of dollars, simply by the size of plumbing pipe, the equipment, the size and pattern of the steel in the pool, the overall size of the pool and its depth, the variety and placement of benches, tanning shelves, and small features, like toe tiles, overflow lines, the size of the heater, and so on. Once you have the pool design completed and the pool builders’ bids on the same pool, then you can determine from each builder what their price entails, and how they are going to build your pool. Then your relationship with your pool representative, and the trust you have established, should help you to finalize your decision. Corinthian Pools believes the relationships we build with our customers are of the utmost importance. That starts with quality construction, clean job sites, respect for your property, and customer service and warranty service that surpasses our competition. Start swimming today!